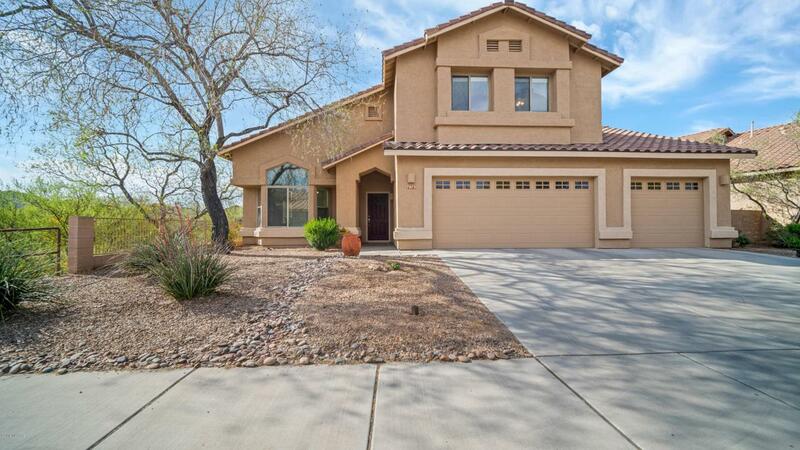 This gorgeous home in Continental Reserve has five bedrooms, 3 baths & a three car garage. The big eat-in kitchen with bay windows, stainless steel appliances & gas range, opens to a large family room with fireplace. 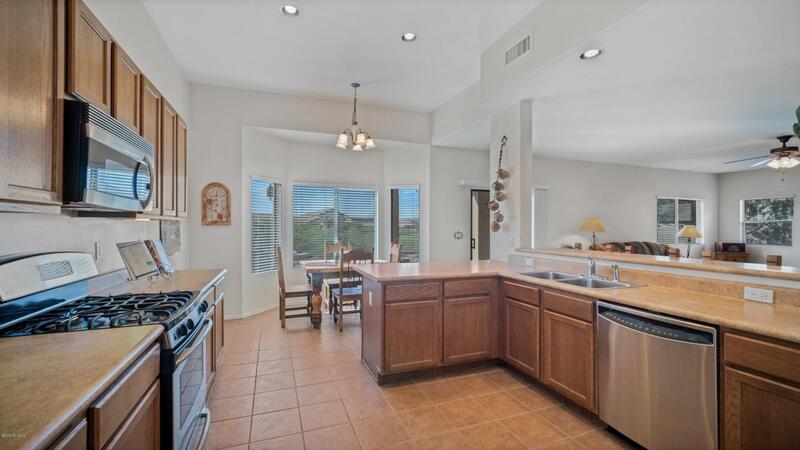 With a formal living room, formal dining room & cathedral ceilings, there is plenty of space for entertaining. 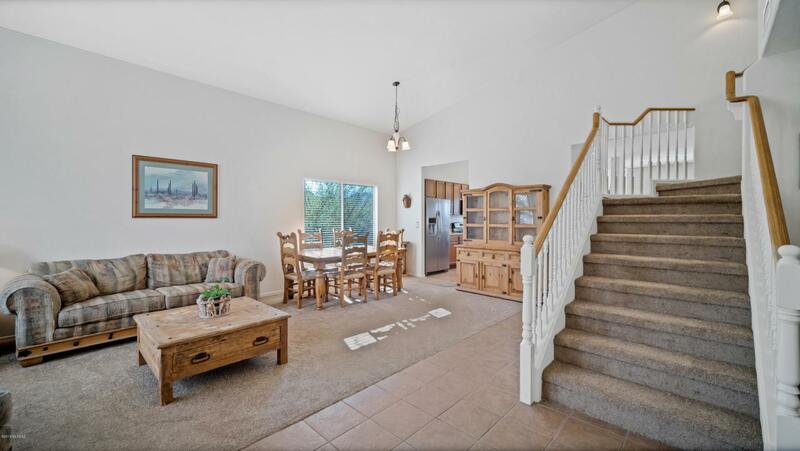 The full bedroom & bath located downstairs is perfect for guest, home office, or workout room. The spacious master suite has an oversized walk-in closet & full bath with dual sinks. Enjoy the magnificent view of Sombrero Peak from the private master bedroom deck. Newly painted inside & out. New carpet. Enjoy a low care backyard with a covered patio & brick pavers leading to the relaxing hot tub. 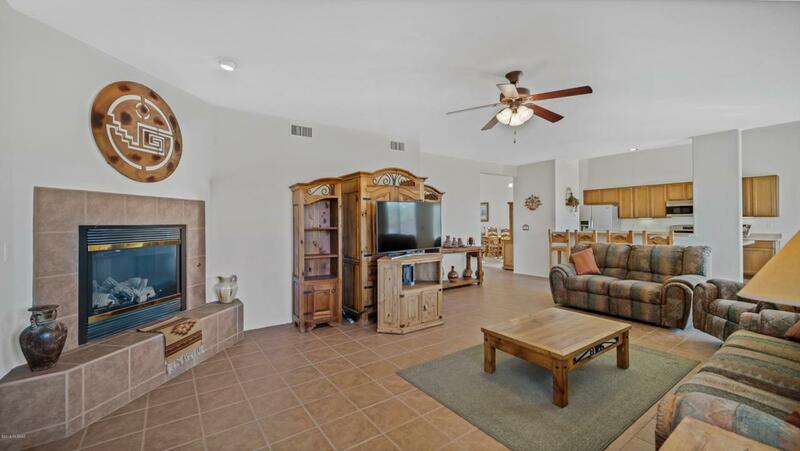 Close to I-10, restaurants, parks, schools and shopping.